Proudly serving Hamilton and the surrounding areas since 1951! on the market at an unbeatable price! 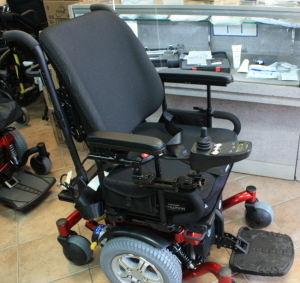 C&DC offers a wide range of mobility equipment from reputable manufacturers and distributors to meet your needs, providing comfort and independence; the highest quality for the best price! C&DC Family Clinic - Pre Register! Coming soon! C&DC Family Clinic – PRE-REGISTER TODAY! Constantly striving to give you a better service, C&DC has opened their own Pharmacy in conjunction with Remedy’s Rx Pharmacy! C&DC Orthopaedic Services, always there to care! Walk – In Clinic, Dental Office, Independent Dental Hygienist Office, Specialists and much more! C&DC Orthopaedic Services, your All In One Business! 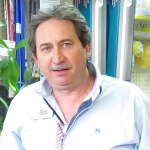 Having more than 25 years of experience in electronics and with more than 12 years in the medical electronics field, Idalecio initially came to Orthopaedic Services to head the service department. In 2005 he became co-owner of C & DC Orthopaedic Services Home Health Care Centre. His speciality certifications in power electronics and technical education in electronics and computer technology enable him to handle a growing inventory of power mobility and computerized medical products. Idalecio also continues to lead C & DC ‘s service department and business operations. 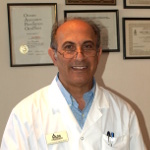 Joe is a certified Orthotist who has been with C & DC Orthopaedic Services for more than 40 years. 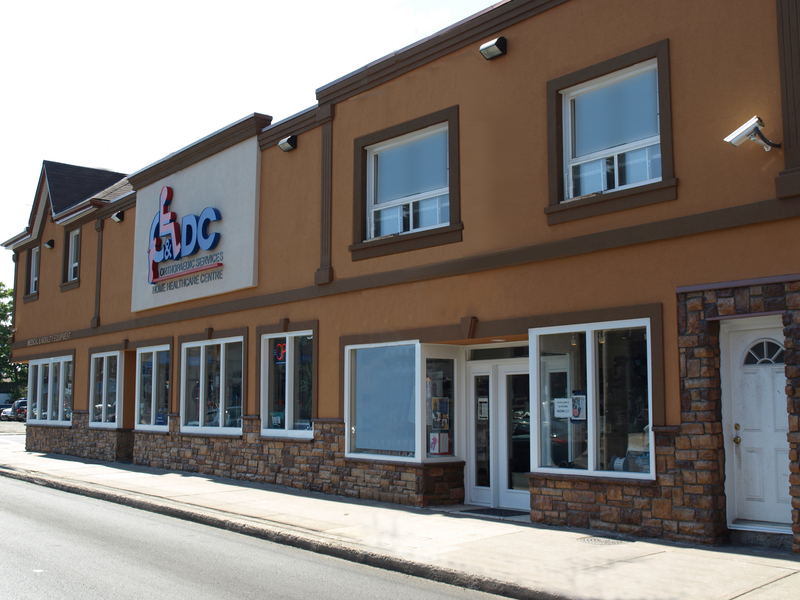 In 2005 Joe became a co-owner of C & DC Orthopaedic Services Home Health Care Centre, and continues his leadership in the Orthotic field, customizing all types of braces from spinal to elbow, wrist, hips, knee, ankle and foot problems for pediatrics and adults. For more information about this or any other service, please don’t hesitate to contact us! We have a well equipped and expertly staffed shop where we build custom made braces and foot orthotics to your exact requirements. 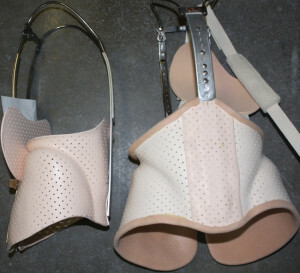 We build almost any orthosis on-site to meet your custom needs. We take great care ensuring that your orthoses (braces) are fit for maximum comfort, and built with lasting and guaranteed quality. You are welcome to visit us. We are happy to answer all your questions and provide experienced consultation. 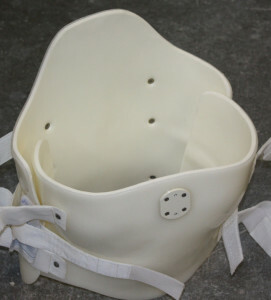 C&DC Orthopaedic Services provides full orthopaedic and mobility electronic services. Let our expert in-house manufacturer certified technicians help you! Design, construction, configuration and repair – We do it all! Our customers’ safety and comfort are our first priority!